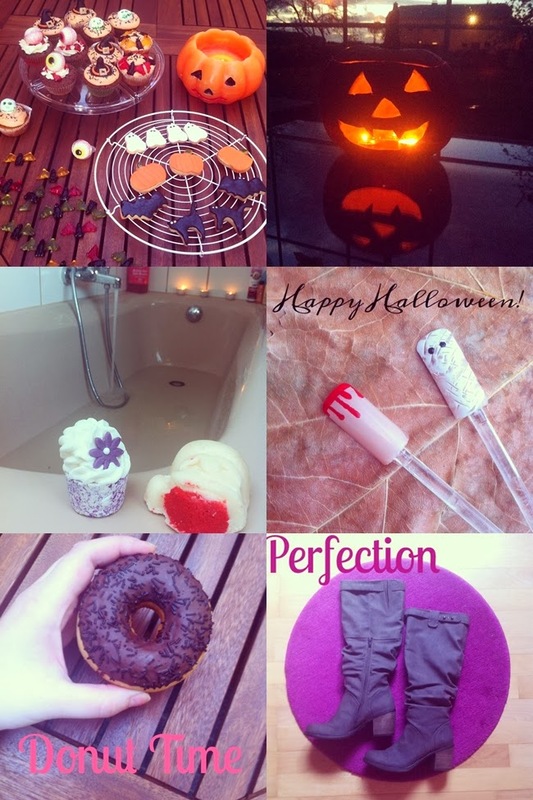 I am so sad Halloween is over, it is like on of the most fun festivities in the whole year! I like your insta pics. The donut and the cupcakes look so yummy! Have a great evening. Such fab photos, the boots look terrific and now you have me craving donuts. Have a great and productive week ahead dear! The donut looks so yummy!